Experienced, professional, local. 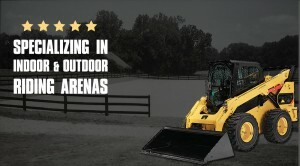 JBM & Sons Excavating, LLC has served Southern Maryland for over 30 years. JBM & Sons Excavating, LLC has been successful in building and demolition projects for commercial, government and residential properties. 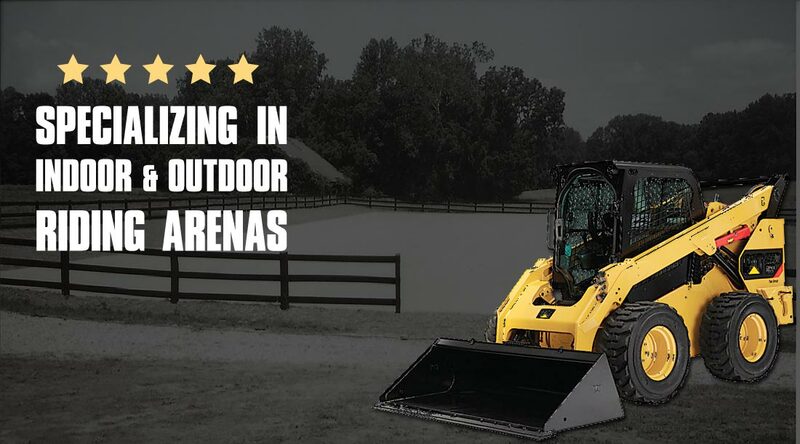 While specializing in horse riding arena construction, our excavation team of experts are thoroughly experienced in grading, clearing, water-proofing, revetment, ditches, roadways and living shorelines throughout Calvert County, St. Mary’s County, Prince George’s County, Anne Arundel County and Charles County of Maryland. Agricultural projects have long been a focus since Southern Maryland is and has long been a farming community. With the Chesapeake Bay and Potomac and Patuxent rivers occupying counties where JBM & Sons Excavating, LLC works, shoreline revetment and stone rip rap on new or existing properties is also a focus. Including ditches and waterproofing, watershed and bayside communities often are in need of another specialty of ours, living shorelines, which provide protection from erosion and assures conservation of natural habitat. When there is dirt to be moved, hauled, compacted or re-purposed, remember JBM & Sons Excavating LLC is your local resource for all excavating projects in Maryland.